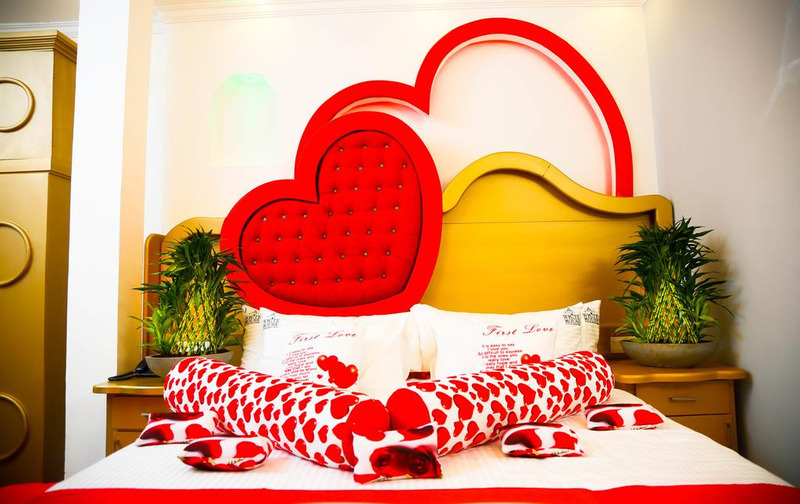 White House Hotel is the definition of luxury, glamour and sophistication. In Anuradhapura one of the most prominent cities in Sri Lanka, White House Hotel is the only themed hotel that carries a sense of novelty with a touch of Sri Lankan tradition. White House Hotel is everything you would expect in a luxury hotel; an extremely convenient location, spectacular architecture, lavish accommodation, tailor-made furnishings and Sri Lankan craftsmanship, dedicated VVIP service and an ambience of pure glamour. A restaurant that serves a fusion of Sri Lankan and western cuisine, a comfortable spa, fitness centre, lavish outdoor pool, meeting and event facilities and the tailor made tours on request, White House Hotel as something for everyone. Acclaimed as one of Sri Lanka’s main leisure and tourist destinations, Anuradhapura is renowned for its cultural heritage, breathtaking monuments and glorious tropical climate. 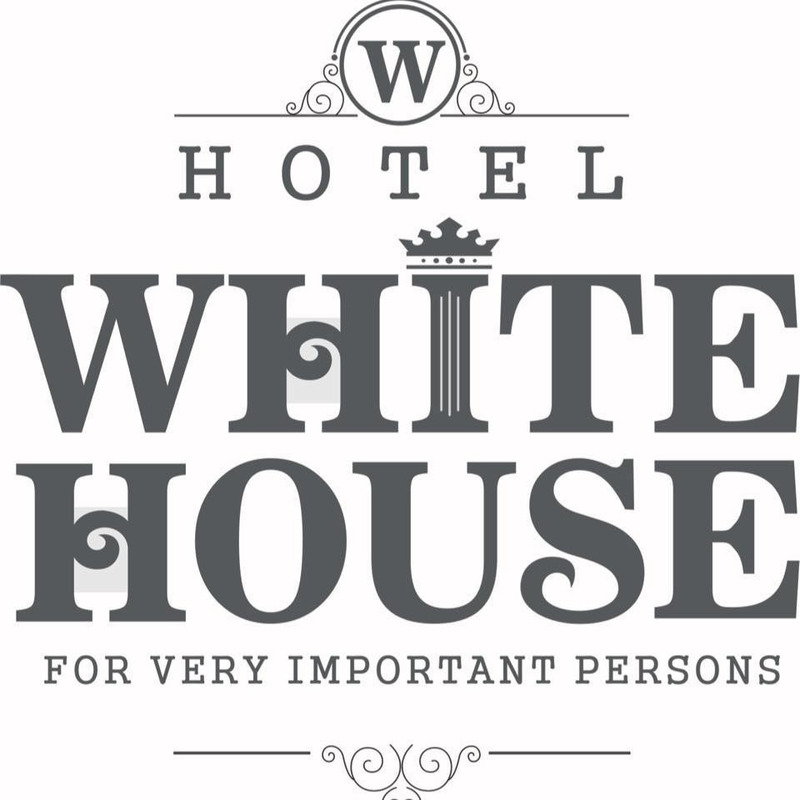 They guarantee you nothing but the best services with special attention and care because at White House Hotel they consider their guests are always very important persons.